Be Legendary! 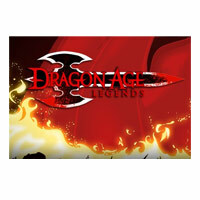 Dragon Age Legends is now a single-player downloadable game! Enjoy this epic, free RPG adventure game from BioWare. Battle demons and darkspawn, earn loot and build the ultimate castle.